Everyone has troubles at work, and berry farmers are no exception. Sure it’s all cobbler and whipped cream sometimes, but other times it’s not so sweet. There are small nuisances like horse flies and witch grass. 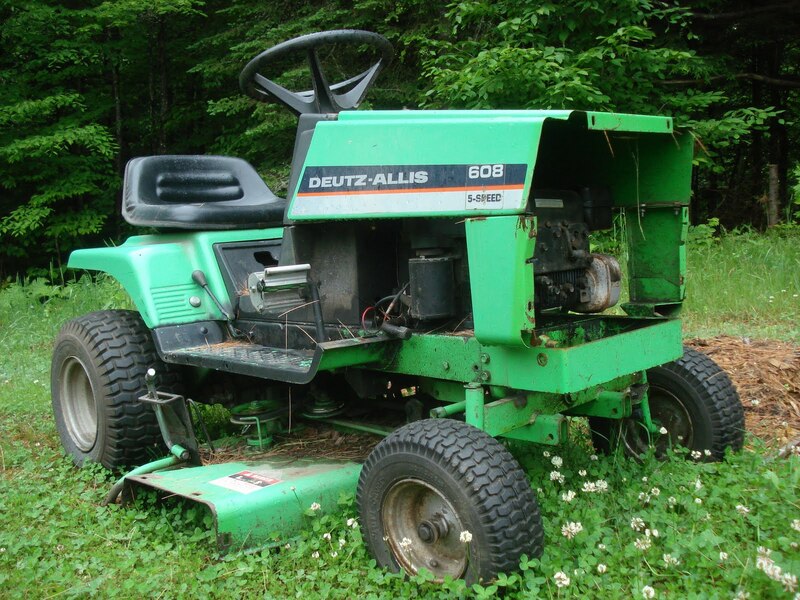 Then there are larger problems like deer or my broken mower. In my mind’s eye Bramble and Berry Farm is a scenic place – a berry patch surrounded by roses, dappled with wild flowers, and traversed by neatly manicured grassy paths. Right now, due to some mower engine problem, it looks more like a hay field. Then there are big problems. The other day I passed by the gooseberries when I noticed that half of their leaves had been eaten up! Inspection turned up what looked like little green caterpillars all over the place: gooseberry sawfly larvae. These little critters can completely denude a gooseberry bush in two days and I had nothing to kill them with but my fingers. It’s been a few days now and I’m happy to report that the sawflies lost. Now it’s back to killing weeds and dreaming of cobbler. >Hope things are more on the small-problem side of things for Bramble and Berry!